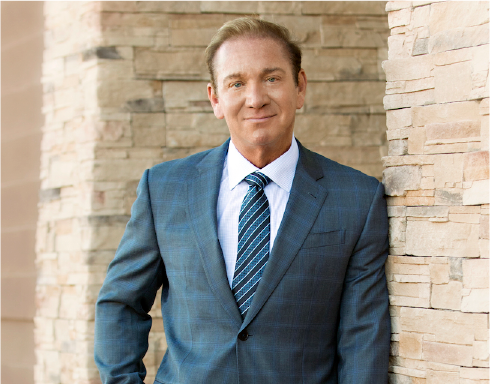 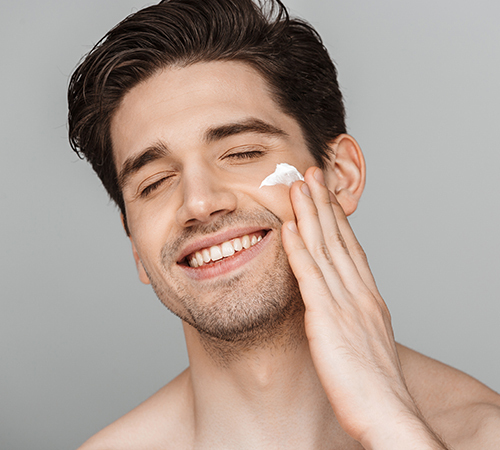 Getting older for scottsdale men can take its toll on their appearance, particularly to the skin and fat around the eyes which can become loose and wrinkled and make the eyes look tired, and old. 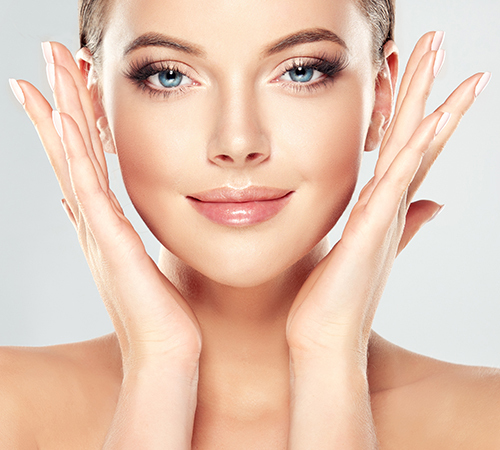 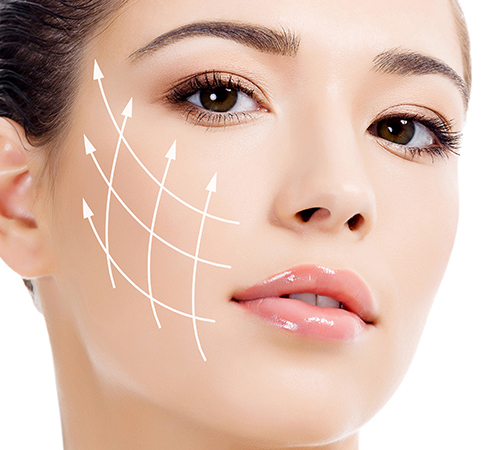 Eye bag removal surgery helps to restore youthfulness to the face; despite the name this procedure covers surgery to remove excess skin and fatty tissue from above the eye, removing the hood of skin which can develop as we get older. 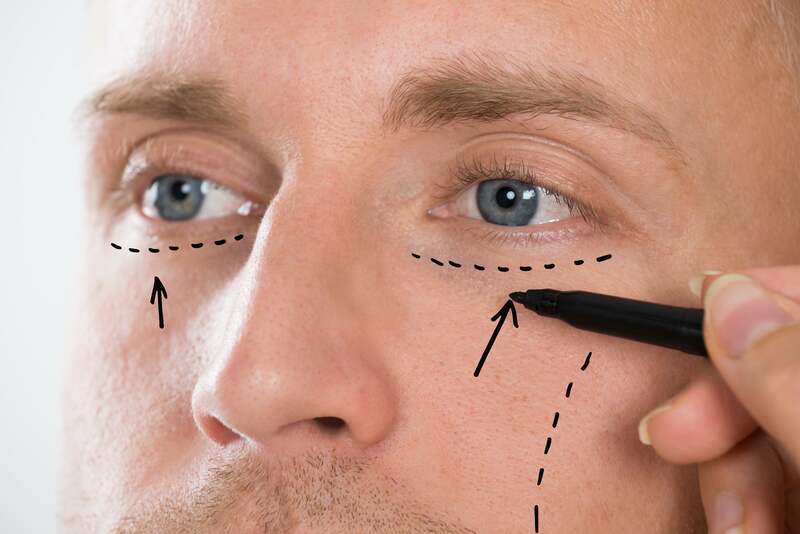 It can also be used to remove excess fatty tissue and skin from underneath the eyes, and smooth wrinkles to corners of the eyes, often known as crow’s feet.